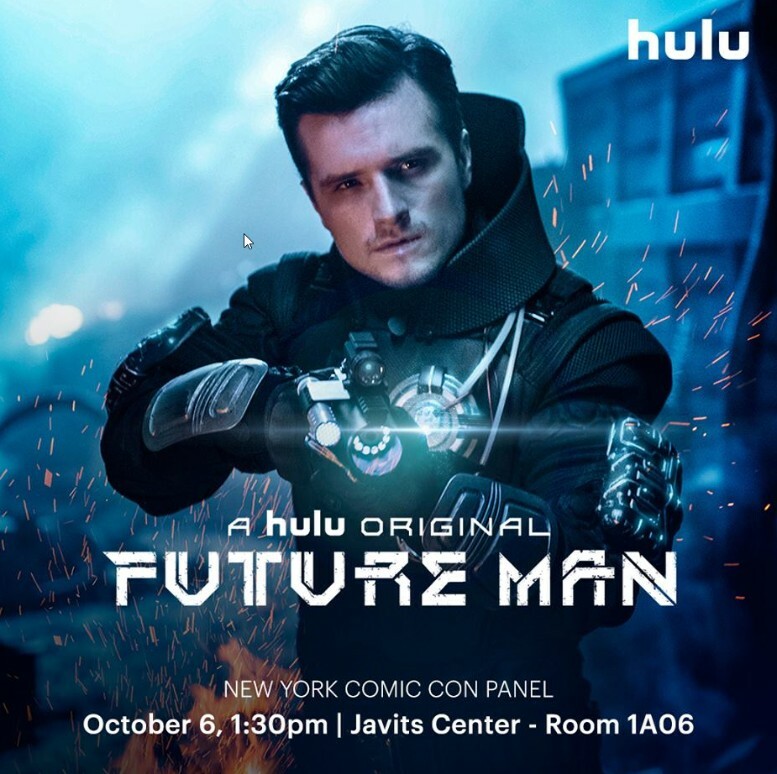 Future Man is a comedy web television series that premiered on November 14, 2017 on Hulu. It follows an underachieving janitor who is called upon to save the world. The title of the series was probably designed based on Depleted Uranium created by model850. The font is free for both personal and commercial use and you can download it for free here. If you do not want to download and install the font but just like to create simple text or logos using Future Man Font, just use the text generator below. The following tool will convert your entered text into images using Future Man Font, and then you can right-click on the image to save it or click on the "EMBED" button to get links to embed images on the web.